Home » Data Science » Blog » How to Install » How to Install PostgreSQL? 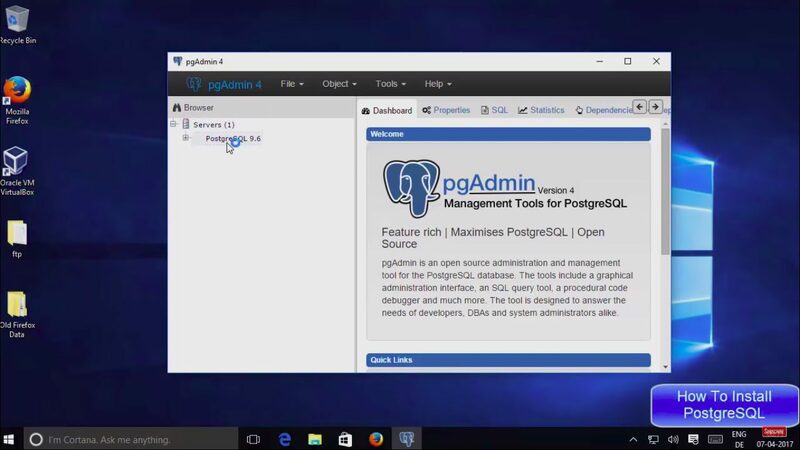 PostgreSQL as a powerful open source object-relational database management solution evolved from being specifically used for UNIX based operating systems and designed to be compatible for Windows, MacOS, and Solaris making it portable across platforms. 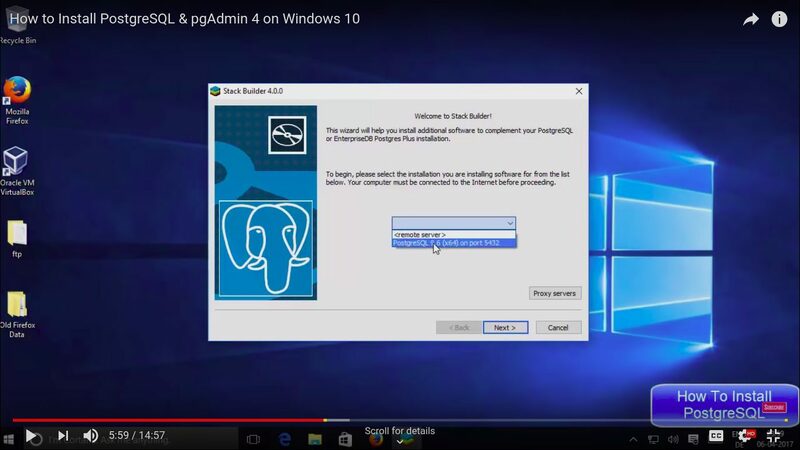 Below are the detailed steps to install PostgreSQL in your PC. 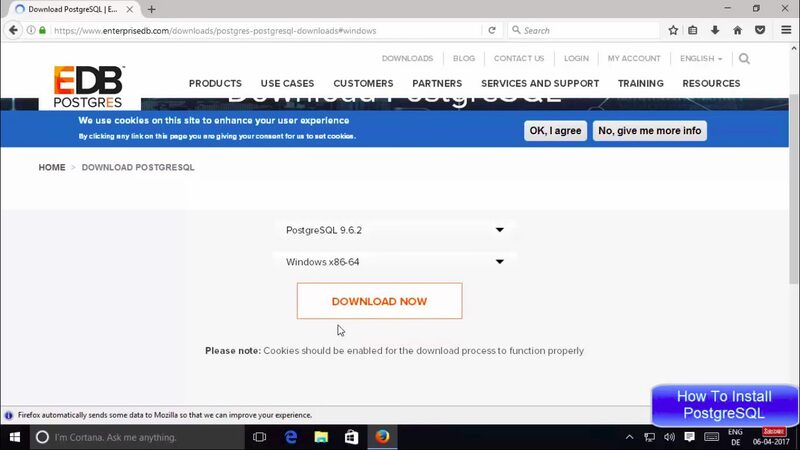 Follow https://www.postgresql.org/download/ and you can find download binary package for your preferred operating system. 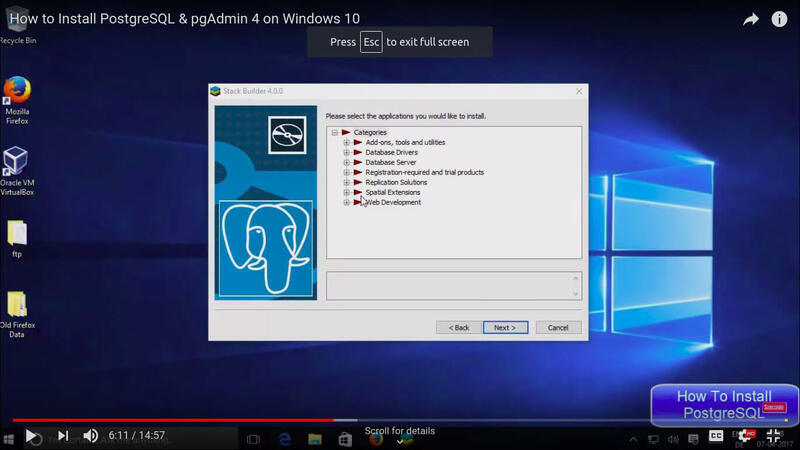 On selecting windows operating system, you get to select the version of PostgreSQL and compatible Windows processor, which downloads the corresponding executable installation file. 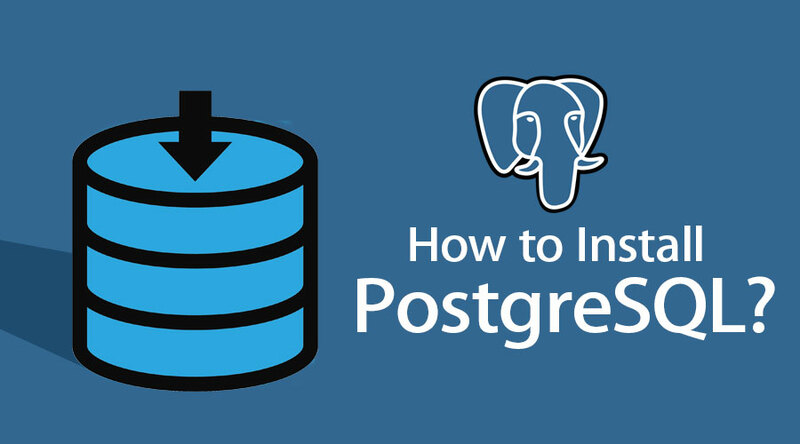 PostgreSQL follows a regular standard installation wizard, where the user accepts terms and conditions and specifies the installation directory. As part of the installation in windows, the wizard prompts for password configuration. Followed by port configuration on which the PostgreSQL service is ought to be hosted. And next, we are prompted to select the locale to be used by database cluster. 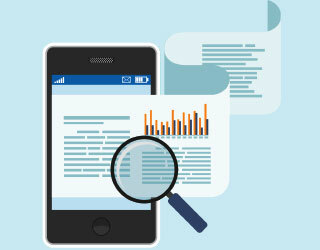 This influences the text encoding techniques used, which in turn affects sorting order for the text. After selecting the appropriate server config in the stack builder. 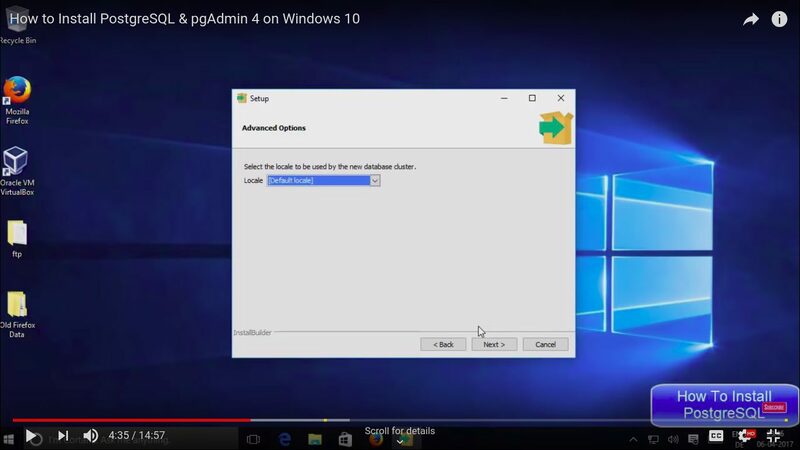 It enlists various drivers and tools, from which we can select the desired and proceed to install them. Ubuntu by default has access to PostgreSQL repositories, hence we can refresh our local package index and install it through ‘apt’. 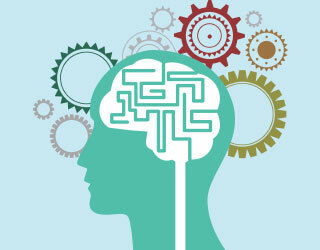 Here -contrib is used to include a package that facilitates add-on features bundled with PostgreSQL. and followed by the installation command for postgres. 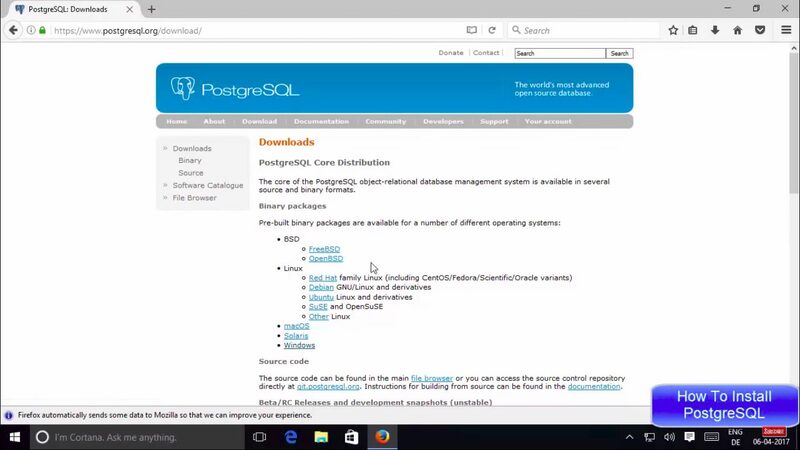 Besides the usual way of installing PostgreSQL on different operating systems, we can also install via text mode. 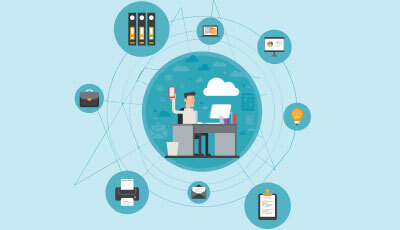 With wide choices in the market, Postgres supports several substantial features like MVCC (Multi-Version Concurrency Control), tablespaces, point in time recovery, hot backups which have made it stand out and more preferable when coming to server scalability. 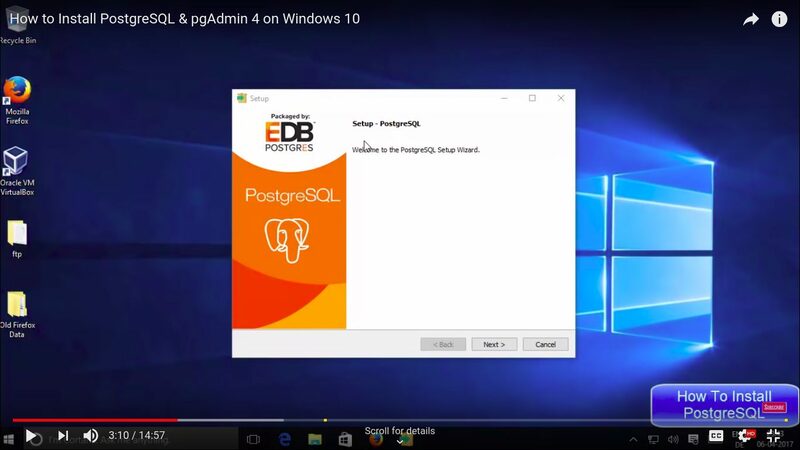 2)Input the PostgreSQL username and password to establish the connection. 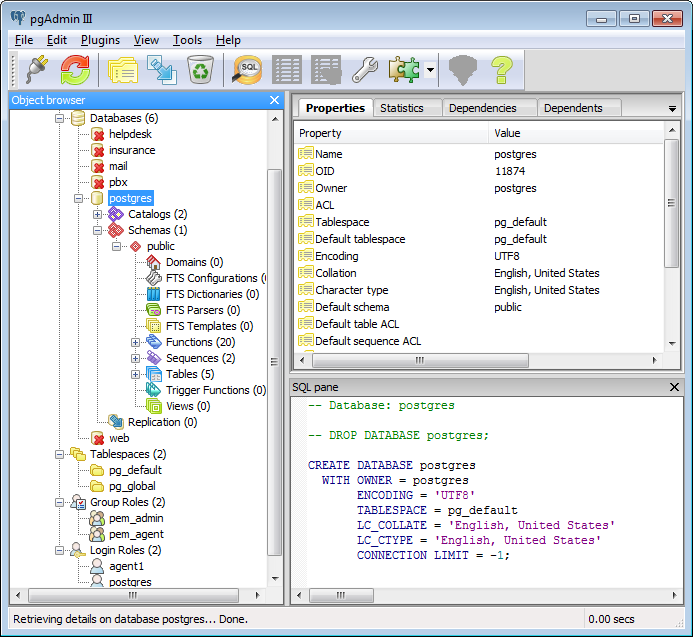 3) With the database node, right-click and create a database; Then save. 4) Followed by which you can create login roles, create queries and vast functionalities in a feasible way. Enter the username and password, and configuration of Postgres is done. Opt for Add New Database, after which you can enter the name of postgres database and select ‘PostgreSQL’ type in drop down. 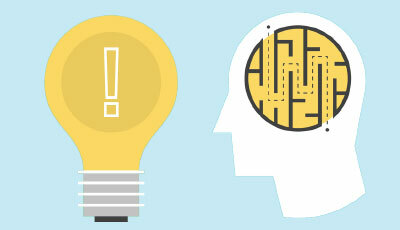 This will help in propagating the changes altogether in all distributed platforms before rebuilding.